After a busy day of exploration onshore, there is no better feeling than putting your feet up and relaxing with your favourite tipple. 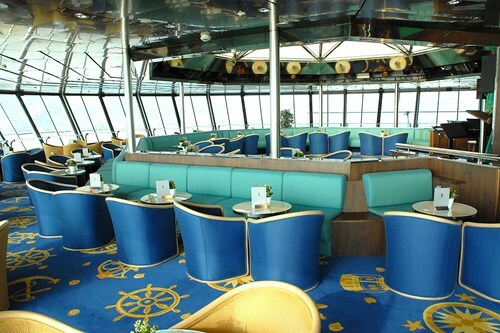 Cruise ships are equipped with a range of sophisticated bars and lounges – each of which reflects the heritage and culture of the line under which it is sailing. Each individual bar and lounge offers a different range of drinks, different interior design and different overall experience. This week, we take a look at four of the best bars and lounges you can enjoy on board a cruise departing out of the UK. 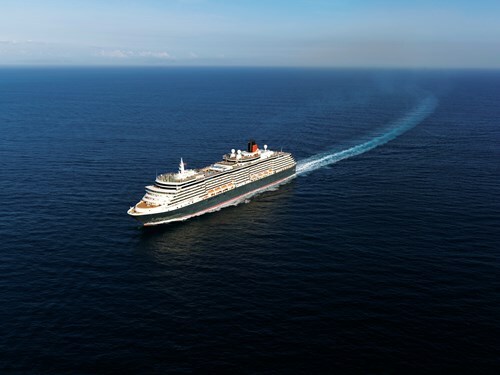 Following her £34million refit earlier this year, Cunard’s Queen Victoria has been equipped with an exciting range of new amenities. The Gin & Fizz Bar, in the Midships Lounge, is just one of the many new additions to the vessel, offering passengers a wide choice of 41 gins. This gin-lovers’ paradise offers a truly heightened experience – which is taken to a whole new level upon discovering the exclusive Queen Victoria Gin, which is the product of the first draft-gin tap at sea. Combining nautical legacy with modern interior designs, the Crow’s Nest is certainly the place to be seen on board Britannia. Whether you are admiring the wonderful views out to sea during the day or listening to the soothing piano music in the evening – this unique bar will instantly leave you feeling relaxed. Much like Cunard’s Gin & Fizz, this is the place to go to enjoy up to 20 different brands of gin including big-names and artisan gins from around the country. Following her winter docking in 2017, CMV’s Magellan was fitted with the brand new Taverner’s Pub. This charming and elegant venue is synonymous of a traditional pub that you might find at home, with traditional interior designs, comfortable leather seats, wooden furnishings and classical drinks on offer including a range of lagers and ales. This is the perfect place to enjoy an after-drink or to watch live sporting events, which will be broadcast in the pub. The Marquee Bar is a feature that can be found across all four of the Fred. 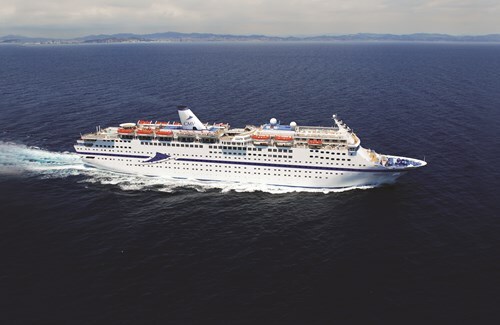 Olsen Cruise Lines vessels and has become a recognisable venue. Offering panoramic wall-to-ceiling views out to sea, the Marquee Bar offers a peaceful place to just stop and stare. Morning, noon or night, the Marquee Bar is open throughout the day and offers a wide range of drinks including an exclusive gin menu, which consists of an array of gins produced around the UK. Each of the four cruise lines mentioned above often cater specifically to a British market, with interior features and amenities that are instantly recognisable to passengers. With ships departing from an increasing number of ports around the UK, there really has never been a better time choose a cruise for your next holiday. 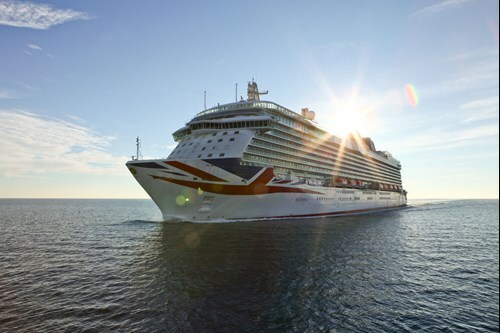 If this blog has inspired you, or you would like to find out more about the cruising options available out of the UK, contact us via the freephone number above or complete the online enquiry form.